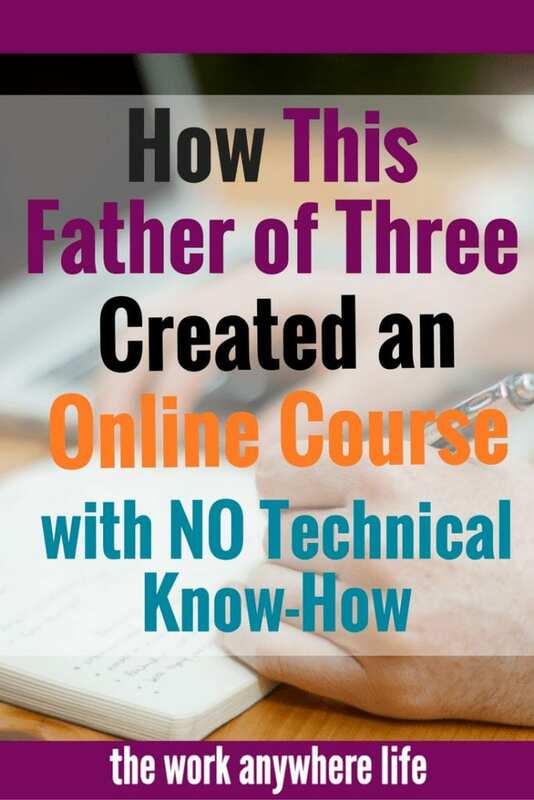 Below are some of the best apps, programs, websites, courses, and e-books that we use for both flipping items for maximum profit, and also for our website/blog. I hope you find this page helpful and reference it in the future when you have a question on any of the below topics. Paypal – Used to accept payment and send payment on eBay and many other internet sites. I now have a Paypal debit card and use that for some of my flipping purchases. – We can attribute about 85% of our income to eBay. It reaches so many more people than local sites and an item can be sold for more profit. OfferUp – A local selling site and app. I love this for finding items and have found some pretty great flips (like this flip I bought for $40 and sold for $1,000). Craigslist – A local selling site and app that most everyone should be familiar with. uShip – One of my favorite shipping companies for shipping my large items. You can set up an account here for free. How to Find FREE Items to Resell For Profit ebook – My first ebook to help you find some great items to sell without any investment needed. The Art Of Shipping: How to Package and Ship Large Items for Ebay ebook – My 21 page ebook all about how I package and ship large items to make the large profit that we do. Budgeting Made Easy: Thriving on Any Income ebook. Budgeting is TOUGH. Budgeting on a variable income is VERY TOUGH! Check out Charissa Quade's ebook all about budgeting on any income. Also check out her guest post on our blog: 4 Powerful Ways to Make The Most of Your Variable Income. Financial Reboot – This course by Tracie Fobes of Penny Pinchin' Mom is phenomenal! It's for those really serious about getting rid of debt once and for all! Green Geeks Web Hosting There are a lot of web hosts to choose from out there! We actually have had two other ones prior to having GreenGeeks. We used to use HostGator and then GoDaddy, and while they can be good with some some things, they both aren't great for speed. You want the pages to load quickly for your reader because who has the patience to wait a full 10 seconds. Aweber E-mail Service – Again there are a lot of choices out there! We chose Aweber because after we figured them out, it wasn't hard to integrate with our site and send out our e-mails. So far we have been happy with it. Check out their FREE guide on What You Should Write in Your E-mails. LeadPages – This is a great resource for creating squeeze pages, sale pages, opt-in pages, and any other kind of page that has a call to action. They have great webinars, trainings and support which is SUPER important for these us non-techy people. SendOwl – Have a product, digital product or service you want to sell online? SendOwl has to be one of the EASIEST platform to use for this. Again, a huge bonus for us! This is what we use to sell all of our ebooks. 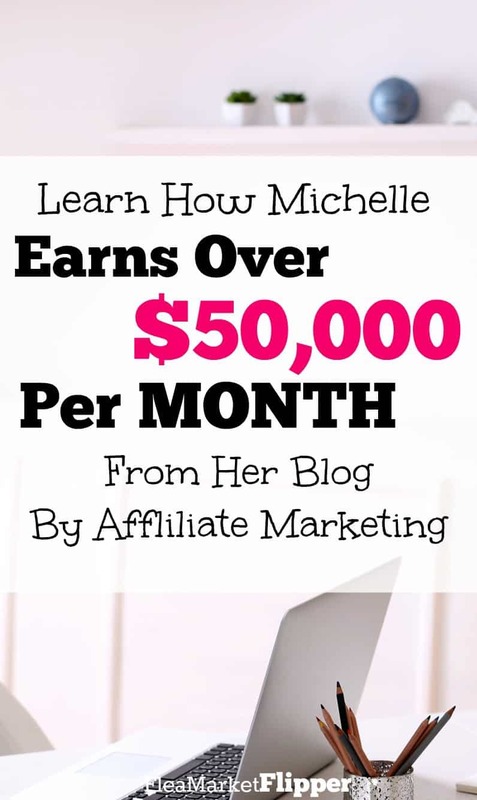 Making Sense of Affiliate Marketing – If you want to monetize your blog THIS is an absolute must course by Michelle Schroeder-Gardner. (Umm, she makes over $100,000 every month by blogging – She has a few tips to share). I wish we had done it when we first started. It also may be my favorite Facebook group ever to interact with. Social media marketing is always changing. We will be updating this section periodically as algorithms and trends change. This is what is currently working for us at the moment. Facebook – Check out how Brittany Ann went from 2,000 Facebook followers to 100,000 in 5 months! We just started implementing these strageties and are already starting to see growth! Can't wait to see where we will be in 6 months! Pinterest – Pinterest is our NUMBER ONE source of blog traffic right now. Do not just overlook it, it's a very powerful tool. Group Boards are where it's at to grow your following. Check out Caroline's Group Board Mastery course to help grow your Pinterest account.